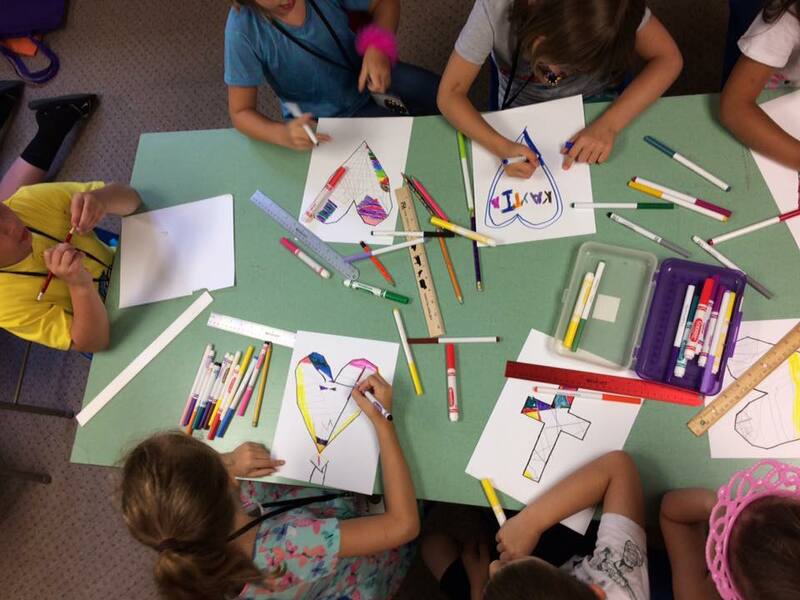 Offered during Sunday school (9:30 a.m.) and the worship service (10:45 a.m.). In the elementary Sunday school classes, the Show Me Jesus curriculum from Great Commission Publications is taught in the following age groups: three years through kindergarten, 1-3rd grades, and 4th- 5th grades. Sunday evenings at 6 p.m. Kids’ Quest is a catechism program that incorporates Bible teaching and fun activities with learning catechism questions and answers. 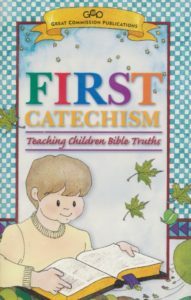 The children’s catechism covers important truths like the nature of God, the sin of humans, the Gospel of Jesus, and the Ten Commandments. Following Kids’ Quest, families and children are welcome to join the students and others in snacks and a light meal in the Fellowship Hall.